Diabetes is not a disease, in fact, it is a condition, which is characterised by excess flow of urine associated with sugar elimination. 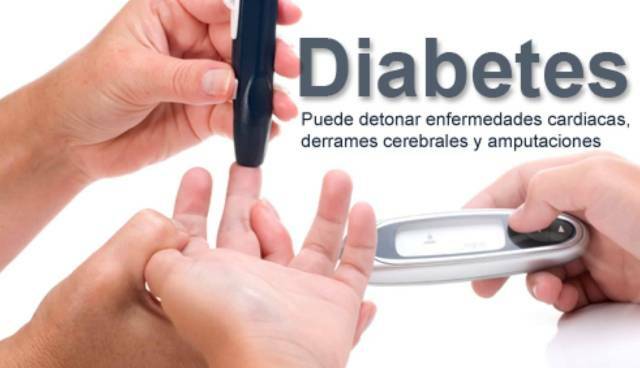 Diabetes gradually engulfs the patient slowly and secretly without showing its symptoms for a longer period of time. Diabetes is more common in men than women. Due to our faulty lifestyle, it is not only attacking the age group of 40-50 but also the youth. 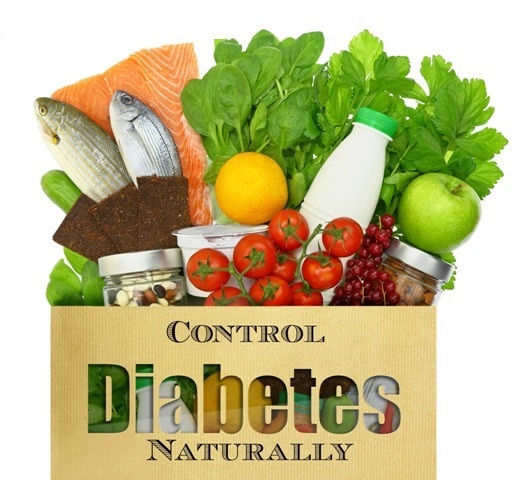 There are many natural food items, which are helpful in the prevention, control, management and treatment of diabetes.